Established in 2003 In 1966 Salvador & Margarita Avila opened their first restaurant in Huntington Park serving Mamá Avila’s authentic family recipes from Guanajuato, Mexico that she has passed down from generation to generation. Each location of Avila’s El Ranchito is owned, operated, and loved by a member of the Avila family. 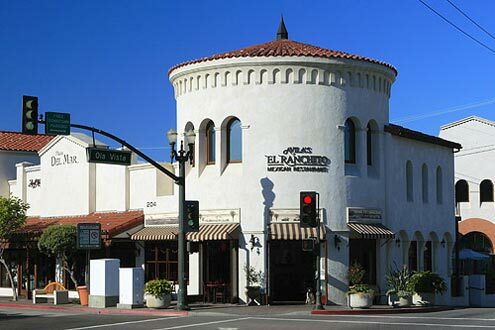 The San Clemente location is owned by Victor Avila and operated by his long-time general manager, Karen Edwards. The restaurant fits in well in this beautiful beachside community with it’s surfing decor, family appeal, authentic food, and creative margaritas. We know your friends and family will enjoy!